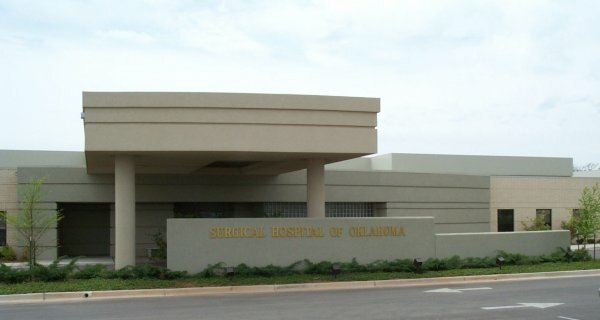 Built in 1995, the Surgery Center of South OKC was 11,366 square feet consisting of four operating rooms, eight recovery beds and two private recovery rooms. 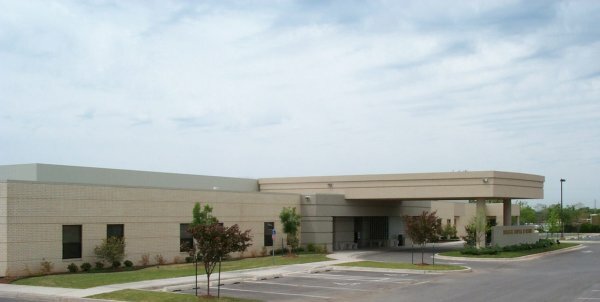 In 1999, Shiloh Enterprises transformed this surgery center into a 32,276 square foot hospital. 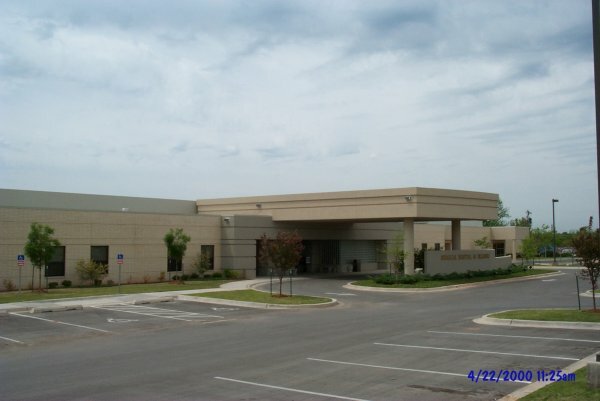 The expansion consisted of the addition of three more operating rooms, twelve fully equipped hospital rooms, and an emergency room. 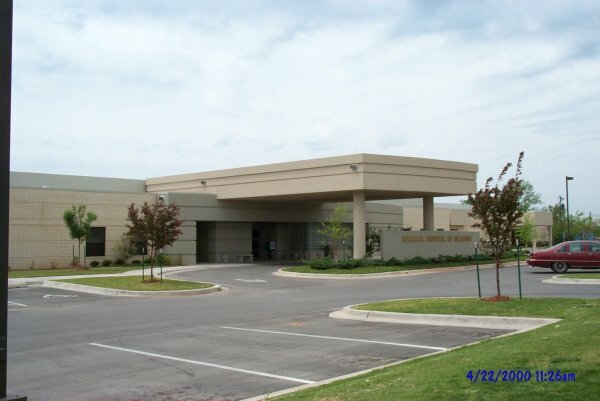 This facility has the capability for future expansion of eight more hospital rooms.